Now that Apple has crossed the $1000 price tag barrier with its iPhone X, it was only inevitable that other brands would follow suit. 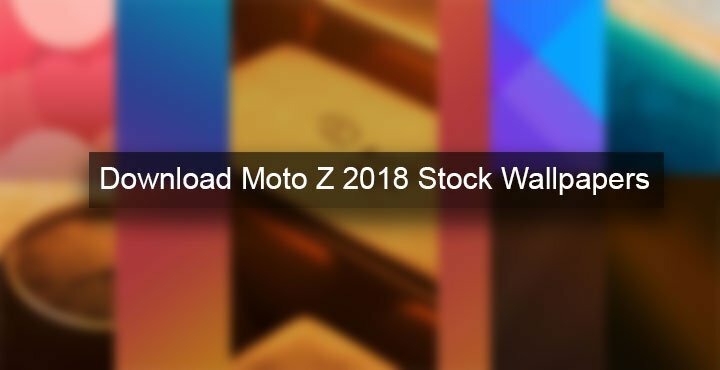 And it already began more than a month ago when Motorola launched the new Moto Z 2018 and the Moto Z 2018 Kingsman VIP Special Edition. The Moto z 2018 and the limited edition, i.e. the Kingsman VIP Special Edition are both essentially the Moto Z2 Force that was launched earlier this year. The latter of these “new” devices carries a price tag of RMB 9,999 which roughly translates to $1,507 or ₹97,700. Usually, it is Huawei that plays the naming game but really, well played Moto. At least we get new stock wallpapers with it. While the internals and the design are all the same as the Moto Z2 Force, there is a minor difference on the outside. The M logo at the back on both of them has a gold finishing instead of the black (anyone hearing those slow claps?). Okay, so these are basically the Moto Z2 Force but what makes one of them the limited VIP edition? 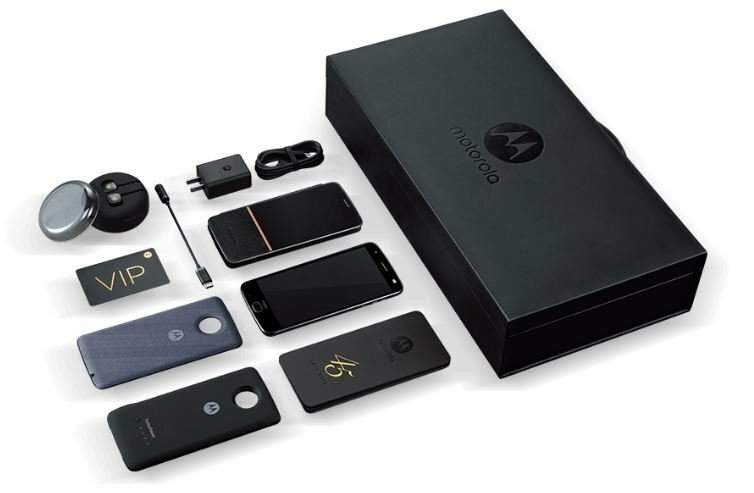 The difference between the Moto Z 2018 and the Kingsman VIP Special Edition is that the latter comes in a briefcase-like box (to go with the movie tie-in) that includes things. These things include a VIP Card, a TurboPower battery mod, wireless charging mod, USB-C to 3.5mm audio adapter, leather flip case, 45th-year-anniversary notepad, the USB-C Hi-Fi audio headphones, and a warranty card. Spoiler alert: In case you haven’t got it, the new Kingsman movie features an evil organization that goes by the name “Golden Circle”. 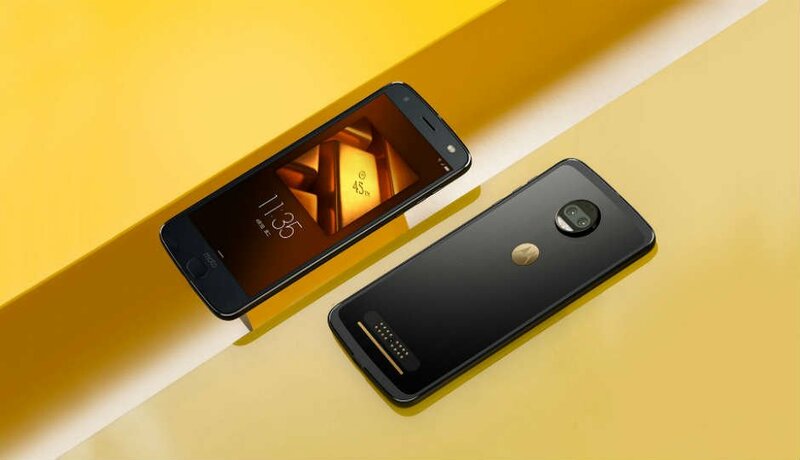 Of course, it’s the VIP edition carries the stupendous price tag of over $1500 but you are still getting the same Moto Z 2018. But then, this is about how much the Huawei Mate 10 Porsche design was priced at too. And it didn’t ship with a battery mod or a wireless charging mod. In case you don’t remember the Moto Z2 Force specs, the Moto Z 2018 comes with a 5.5-inch QuadHD ShatterShield AMOLED touchscreen. It has a resolution of 1440×2560 pixels and a pixel density of around 534ppi. The same Qualcomm Snapdragon 835 powers both the devices coupled with 6GB of RAM and 128GB UFS storage. The storage is expandable up to 2TB using a MicroSD card. The camera set up remains the same as well. The rear contains dual Sony IMX386 12MP cameras in the monochrome + RGB format. The front side features a 5MP OmniVision 5695 front-facing camera with LED flash and a pill-shaped fingerprint sensor below the display. Both the Moto Z 2018 and Moto Z 2018 Kingsman VIP Special Edition are powered by the same 2370 mAh battery. The latter ships with a 3490mAh battery pack though. Of course, there are always some new wallpapers to get excited about. 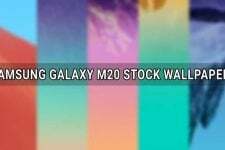 Fortunately, the wallpapers are not the same as the Moto Z2 Force. 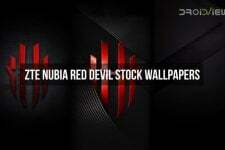 You can take a look at all the wallpapers below. Keep in mind that while these are all still in 2K resolution, these are compressed versions. To download the full-sized wallpapers you can click on the download links below. You’re welcome, Roderick! Stay tuned for more wallpaper collections!